CALL 1-800-DIAL-DUI to be connected to an attorney near you! They win California DUI Drunk Driving Cases! 1. 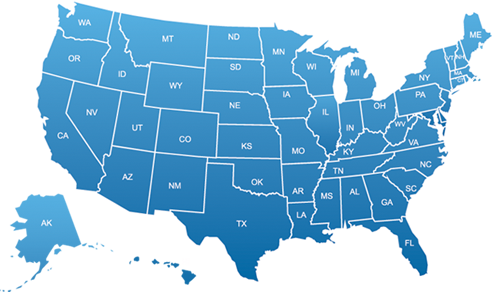 Clicking on an area code will show the Top California DUI Attorneys in that area code. - Being potentially prevented from being employed in certain occupations such as teaching, police officer, attorney, and many government jobs. If you have had a prior DUI offense, a blood alcohol level above .20, or bodily injury or property damage was also involved, the penalties can escalate considerably. NOTE: A request for a California DMV hearing must be made within ten days of the arrest to avoid an automatic license suspension. SHOULD I REPRESENT MYSELF, USE THE PUBLIC DEFENDER, OR HIRE AN ATTORNEY? You will have to show up to Court yourself and deal with the legal process on your own. Since you do not know the law and have no experience dealing with the District Attorney, you will be at a big disadvantage. You may have valid defenses that could make a major difference in your case. However, the District Attorney is not going to help you and you will never know if you had any good defenses to avoid or reduce the severe punishment that even a first time DUI can bring. Public defenders play a valuable role in our criminal justice system. However, to be able to use the public defender, you have to show that you qualify for their services. Generally, only people with very low income and few assets will qualify to have the public defender represent them. Also, public defenders handle 35-50 cases per day, so it is very difficult for them to investigate your case and give you the attention you need. Because of the heavy caseload, there is an incentive for the public defender to plead you guilty and move on to their next case. Also, a public defender cannot represent you at a DMV hearing. 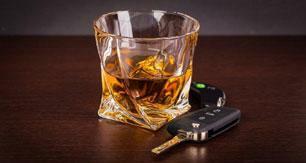 California Drunk driving defense is a complex and highly technical area of criminal law. California DUI defense requires knowledge of medicine, scientific evidence, sobriety testing, and California police DUI procedures. A good California drunk driving defense attorney can combine knowledge of criminal law, the rights under the U.S. Constitution, and the technical, scientific and medical issues unique to DUI cases in order to mount an aggressive defense on your behalf to prevent or minimize the very dire consequences of a DUI conviction. California DUI cases are not always a "slam dunk" for the District Attorney. The police make mistakes, evidence is not handled correctly, and other issues may come up. There are also various defenses in a DUI case. If you do not hire a California attorney, you will never know if you had any possible way to avoid or minimize the consequences of a DUI conviction.